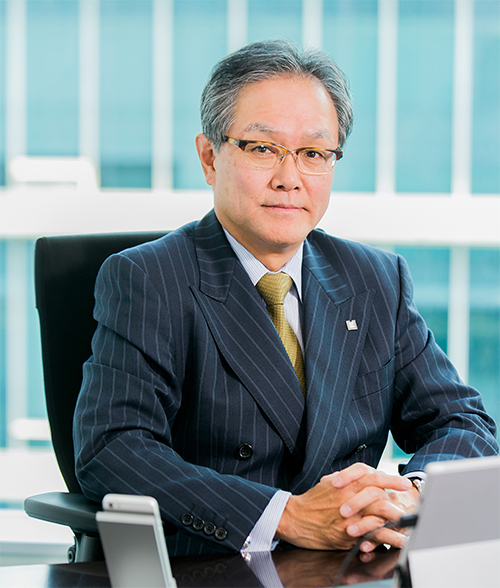 Message from the CEO | Maruboshi Co., Ltd. In an economic society that continues to evolve globally, we are required to play a role as a "solution creator" to solve our customers&apos; problems. We utilize efficient content creation and reliable data management technology to make technical documents that strongly support the sales and after-sales services for customers in the global market. Please let us, Maruboshi group, handle your technical documentation for the increasingly expanding markets of the future. President & CEO, Maruboshi Co., Ltd.